We are proud to be a New Baltimore , NY mitigation contractor and professional testing service for the area. We have offices in Greenville and Windham which allow us to service all Greene county customers efficiently. With the help of the New York State health department, we have compiled some data of homes in New Baltimore which we have listed below. Please feel free to contact us with any radon installation questions or concerns. If your home has tested positive for radon we can help with fast & affordable remediation solutions. There are more than 22,000 lung cancer-related deaths annually in the US directly caused by radon. With more studies becoming available this number is growing rapidly and the urgency for remediation within homes is dire. Radon’s health risks can be greatly reduced by a radon remediation system installed in a home. We are a full service certified radon measurement and mitigation installation company based out of Greene County, New York. Our affordable & professional services bring radon safety into any home or business. All of our work is installed to the EPA Radon Mitigation Standards and is guaranteed to lower the indoor radon level to below the EPA acceptable levels. All homes with tested radon levels of 4 PCi/L or higher should have a radon mitigation system installed. There are no safe levels of radon and no way to eliminate the source, all that can be done is channel the harmful gasses outside of the structure using mitigation technology. Homes in the New Baltimore area respond very well to the latest mitigation technologies. Our system components come with a 5 year warranty against any defect and are designed to be completely maintenance free for homeowners. We also offer retesting 2 years after a mitigation install free of charge. Our systems are design to be extremely energy efficient saving on power consumption. New Baltimore contains some of the highest levels of radon within New York state. The unique topography and high density of radon-laden soil gives radon the ability to thrive in our schools, homes and communities. With the help of the EPA and New York State health department, radon’s deadly effects are becoming widely known and the ability to test has become easy and inexpensive. 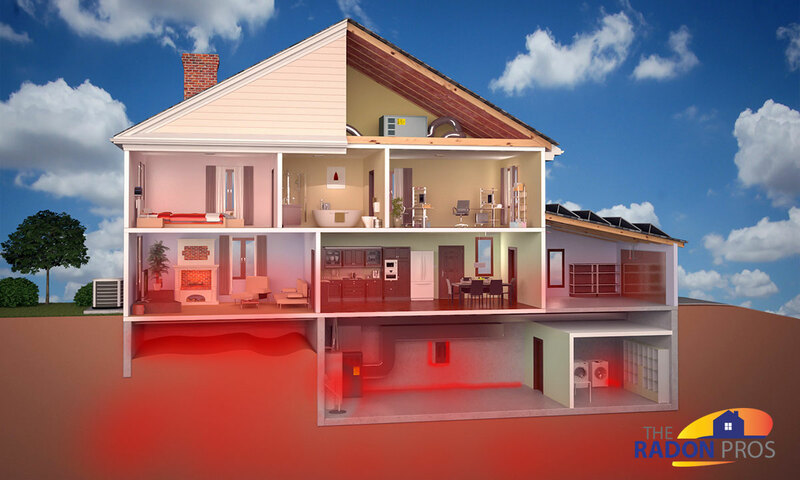 Radon related health issues account for roughly 2 billion dollars a year in medical costs and 22,000 deaths. Sadly the majority of the damage is done where people feel the safest, in their own homes. Test and fix if necessary.